Our office is open Monday through Saturday and our team is known for providing efficient and friendly service. Browse our website and don’t hesitate to reach out once you’re ready to rent! As a family owned company, we take customer service seriously. We’re dedicated to validating your decision to rent with us every time you visit the facility. 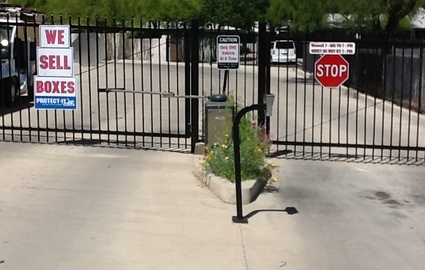 That’s why we offer features like onsite packing supplies, perimeter fencing, online bill pay, computerized gate entry, and surveillance cameras. 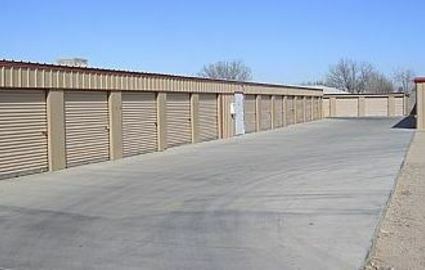 Our property has more than 45,000 square feet of space spread out across nearly 400 storage units. If you’re tired of not having enough space, let our team help. Arizona summers can take a toll on your belongings if left in a conventional unit. 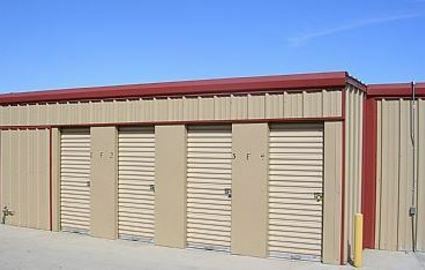 That’s why we provide air-controlled storage units! These spaces are on the ground floor and are accessible through our interior hallway, allowing you to complete your move in the shade and away from the heat. Is convenience your biggest concern? Ask us about our drive-up spaces that allow you to park your vehicle mere inches away from your rental. We also provide parking spots for trailers. Plus, if you need a moving truck, our office is the perfect place to rent one! Whether you’re a resident, college student, military member, or business owner in the northwest Phoenix area, our property provides the convenient solution you need. We serve many nearby communities, including Sun City Grand, Sun City, Sun City West, Phoenix, Goodyear, Youngtown, Surprise, Avondale, Glendale, and Peoria. 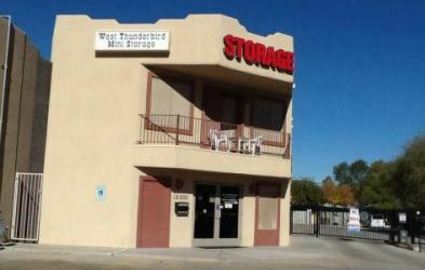 Look for our storage facility on W Thunderbird Road, near Walmart, Domino’s, and Maricopa County Clinic. Locating and visiting us couldn’t be simpler!